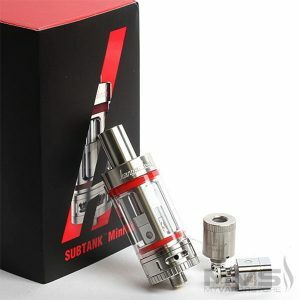 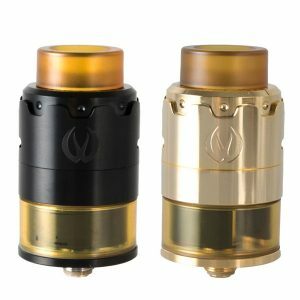 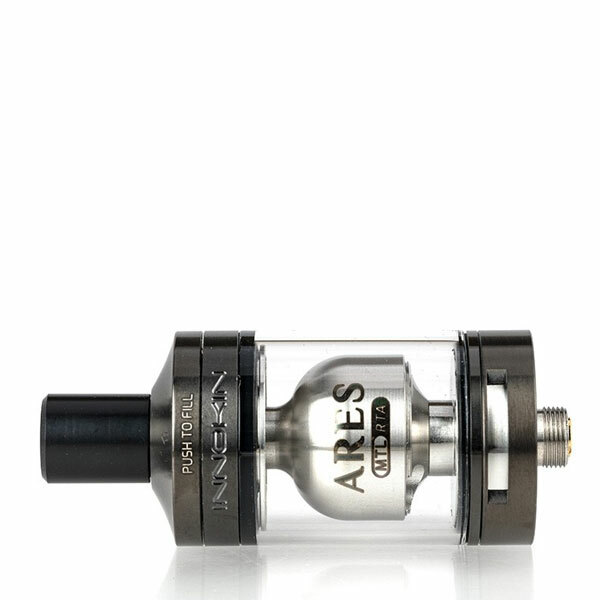 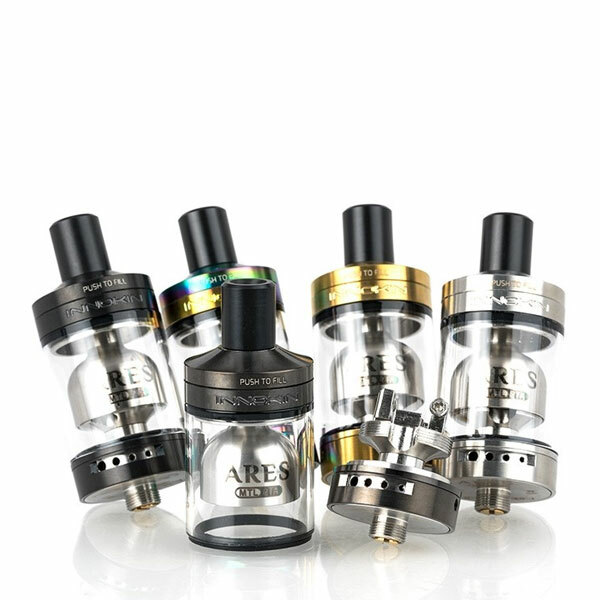 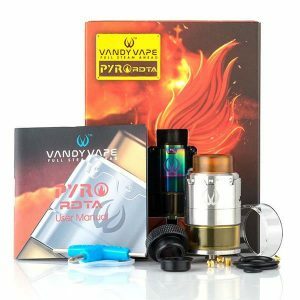 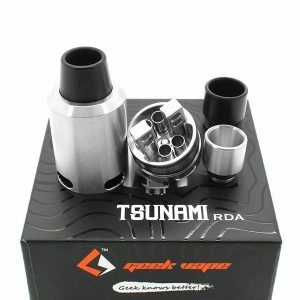 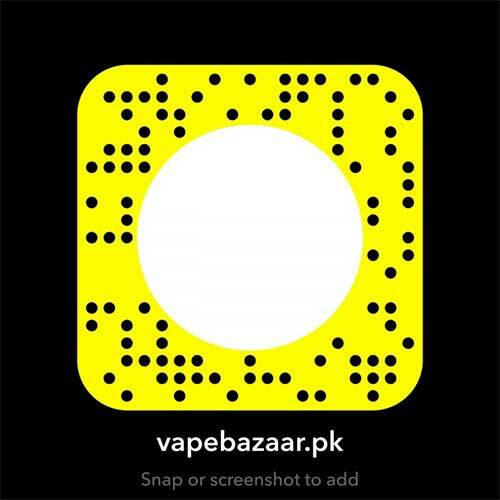 The Innokin Ares MTL RTA is made in collaboration with Phil Busardo and Dimitris Agrafiotis, deploying a GTA structure with two-post build deck, precision adjustable airflow system, and multi-hole internal build deck airflow diffuser. 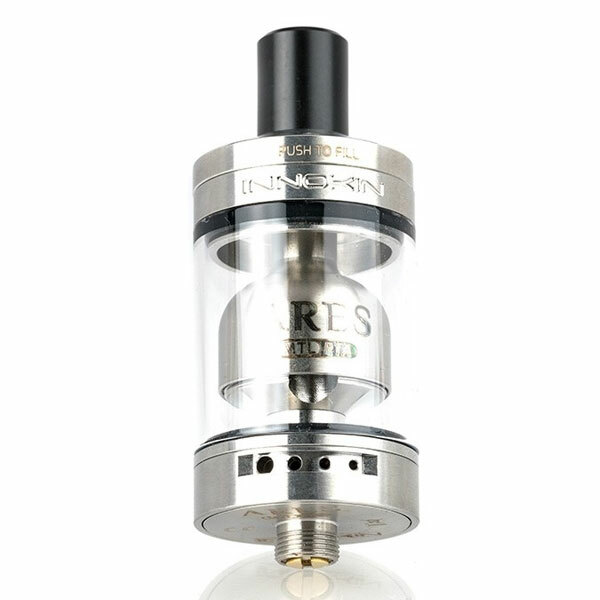 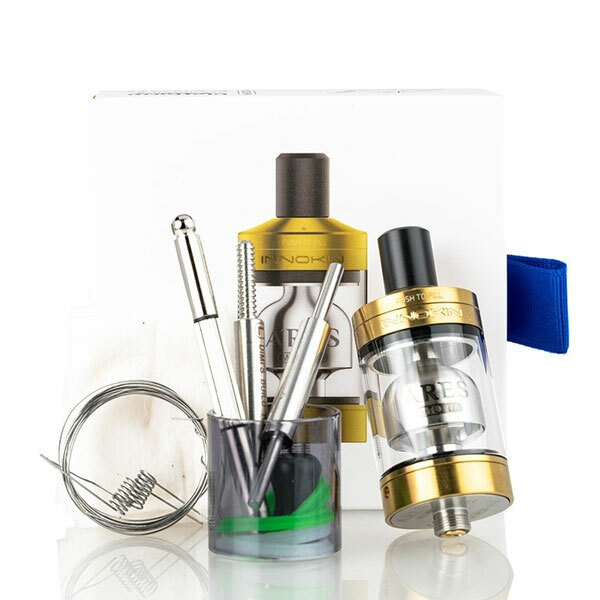 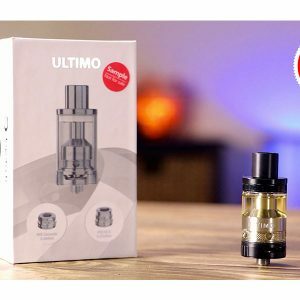 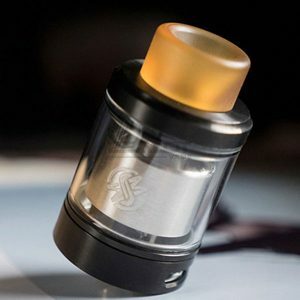 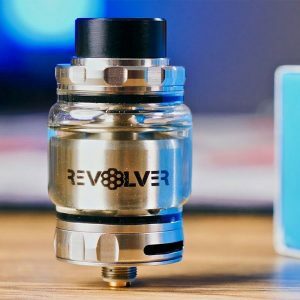 The Innokin Ares RTA is has a bell-shaped inner chamber designed to concentrate into a more purer and full-bodied flavor of eLiquid, while eliminating any pesky airflow turbulence within. 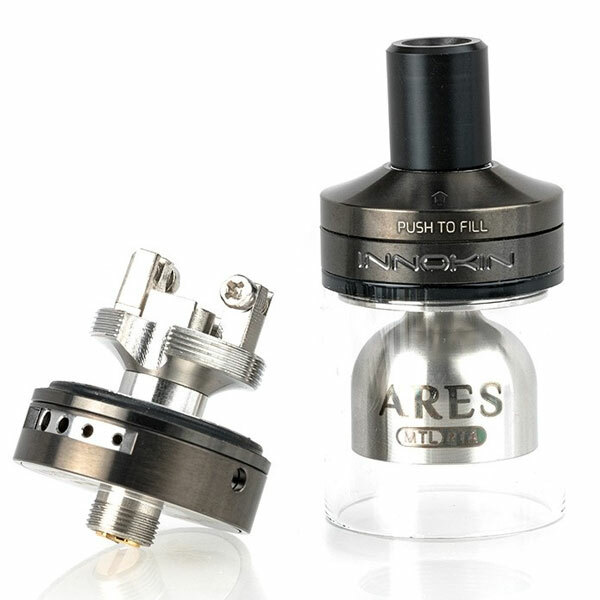 The adjustable airflow ring located at the bottom hosts four air holes measuring from 0.5mm to 2.0mm at increments of 0.5mm, providing next level airflow precision to user preference. 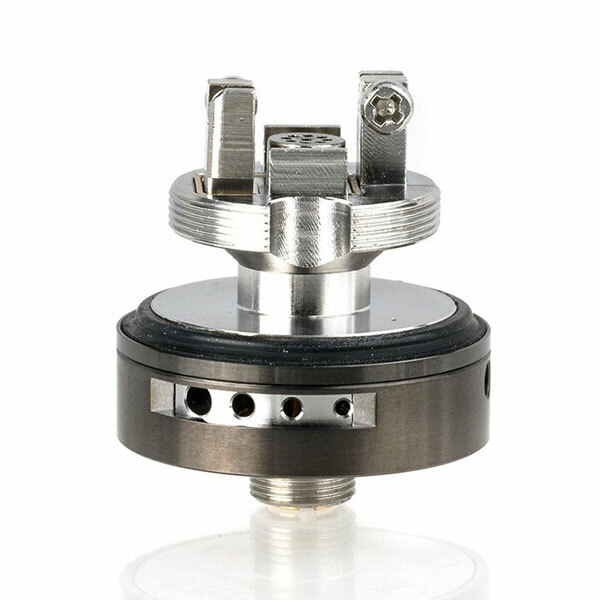 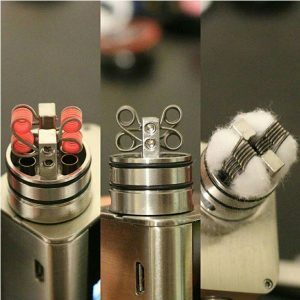 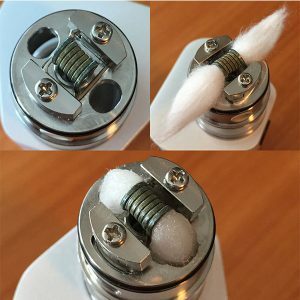 Redirecting from the exterior airflow lies an internal nine (9) hole airflow user, aiming directly at the coils for excellent cooling properties.